There are several digital video programs designed for editing standard digital video content, but there aren't as many programs designed for creating or editing animated digital content. Animation techniques like stop-motion and motion graphics require animation software. Some digital video editing programs have incorporated animation tools, such as stop-motion capture and time-lapse capture, into newer versions of their software, while a select few standalone programs are dedicated to real-time animation, video compositing, motion editing, and facial puppeteering. The following software options address these areas, while giving animators, video editors, and novices the tools to create animated videos. Dragon Stop Motion 2.3 is digital animation software designed for stop-motion animated films, motion graphics, and visual effects. It captures frames from digital still cameras, digital video cameras, and webcams. Several camera settings can be adjusted from the software interface, and the program automatically saves settings for each frame. From the captured frames, you can jump to the live view, or you can blend the live view over any frame in the animation. In the audio track window, adjust the dialog, and from the cinematography window, take multiple shots with different visual effects. 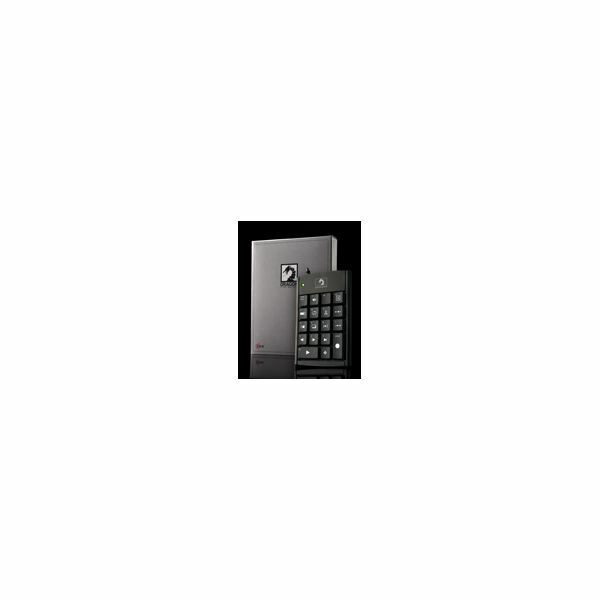 The software comes with a USB keypad controller which optimizes the interface. 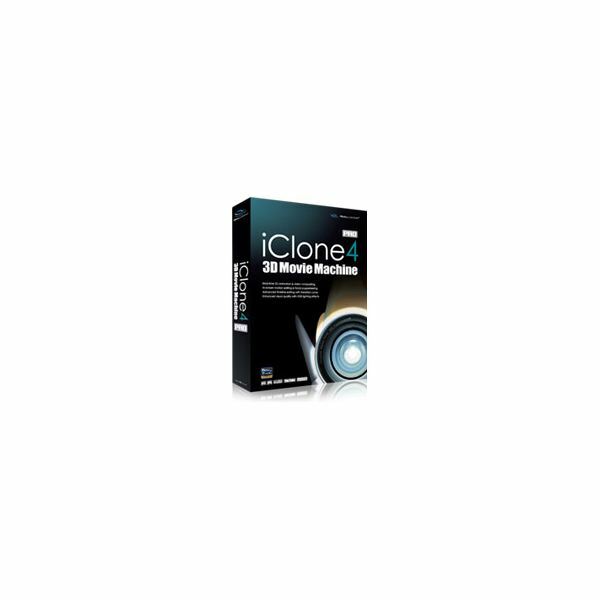 iClone 4 Pro is a 3D animation software that incorporates 3D filmmaking and video compositing. It features quick and convenient drag and drop editing, as well as in-screen object editing. With this program, you can create actors and adjust their proportions, appearance, and motion. In-screen motion editing and manipulation of actors and objects create animated effects. Furthermore, you can surround actors with a customizable scene featuring rooms, terrain, plants, and sky. Another feature is the ability to import video or images of live actors and incorporate them into the virtual set. You can insert videos into texture channels and place videos on 3D objects. To fully sync dialog of live actors and 3D elements, it is recommended to use the popVideo converter (sold separately) and a blue or green screen (sold separately) when shooting videos. 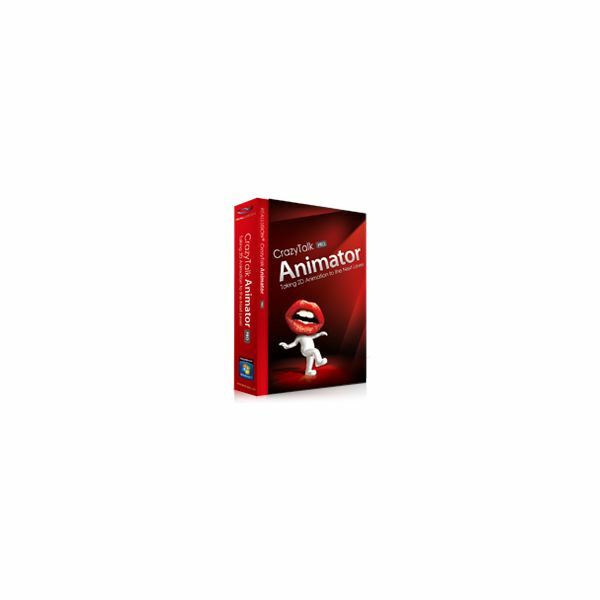 Another program that lets you create animations is CrazyTalk Animator Pro. It features an unique puppeteering engine that lets you do full-body animation with a bone-based matching algorithm. Drag and drop any media file into the work space including images, videos, flash files, and sprite files. There are separate editing environments for the actor, scene, animation, and special effects. Each area also contains its own content library. Use the face photo fitting tool to incorporate photos onto virtual actors, and use the sprite editor to create 2D sprite animations. Control the timing of motions with the mouse and utilize kinematic controls for greater range. 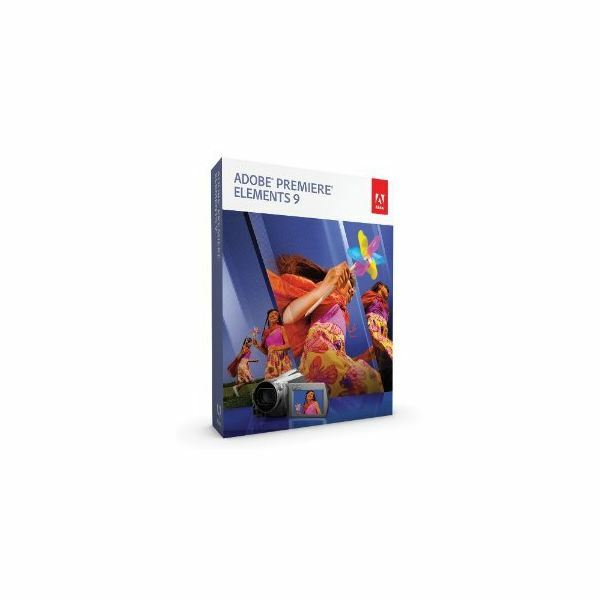 Adobe Premiere Elements 9 is a digital video editor with a couple of animation tools. With this software, you can create stop motion or time lapse videos. This is useful for making inanimate objects appear like they are moving, or present a slow moving event over a short period of time. A good example of this is showing the sun set in a few seconds. The software lets you capture video from a prerecorded tape or a live camera. Use the Onion Skinning option to view an overlay of previously captured frames. Keep in mind, however, that the software cannot capture stop-motion video from a HDV source. Another digital video editor that incorporates a few animation tools is Corel VideoStudio Pro X4. Unlike Premiere Elements, VideoStudio lets you created animated films featuring people, clay figures, or objects. It captures video from a camera at pre-set intervals over a set duration. After recording, you can add effects and preview the result in the timeline. VideoStudio also has a time lapse tool similar to Premiere Elements. The next time you need to create or edit animated videos, consider using one of the digital animation programs mention above. Corel VideoStudio Pro X4 and Adobe Premiere Elements 9 are digital video editors at their core, but also have a few animation tools including stop motion capture. For more options, consider Dragon Stop Motion 2.3. Its advanced cinematography tools, animating tools, and ability to capture frames from a digital camera, camcorder or webcam give it an edge over other dedicated digital animation software. Image Credit – Images courtesy of the respective software developer.